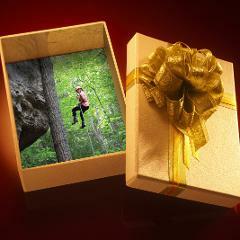 $25 value towards any tour, workshop, or merchandise at High Rock Adventures. If you want to buy a specific tour for someone, click on that tour, click buy now, select the number of people, then move down and select Buy Gift Card. $50 value towards any tour, workshop, or merchandise at High Rock. If you want to buy a specific tour for someone, click on that tour, click buy now, select the number of people, then move down and select Buy Gift Card. $100 value towards any tour, workshop, or merchandise at High Rock Adventures. If you want to buy a specific tour for someone, click on that tour, click buy now, select the number of people, then move down and select Buy Gift Card. $200 value towards any tour, workshop, or merchandise at High Rock Adventures. If you want to buy a specific tour for someone, click on that tour, click buy now, select the number of people, then move down and select Buy Gift Card. 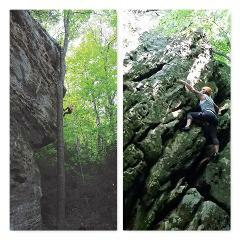 Any 2-3 hour tour at High Rock Adventures - for 2 guests based on tour availability. (choose 1 participant for each 2 person certificate).